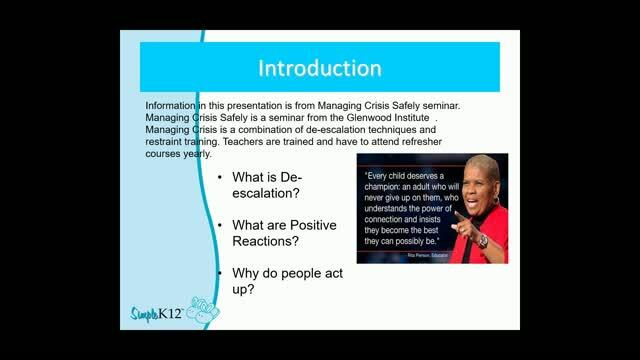 Have you ever wanted to try and intervene before the meltdown of a student escalated into more destructive behaviors, such as hitting or chair throwing? If so, this webinar is for you. 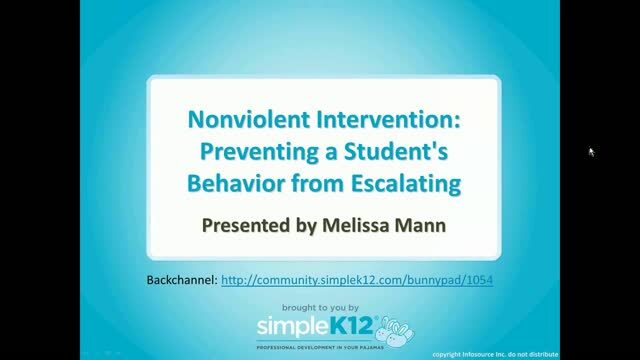 Join Melissa Mann as she shares tips and strategies that you can use to intervene before a student's behavior becomes out of control. 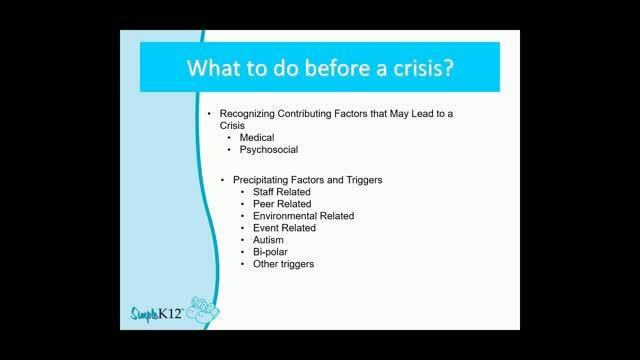 She will discuss ways to recognize the triggers early and how to talk a student through the crisis of the moment. 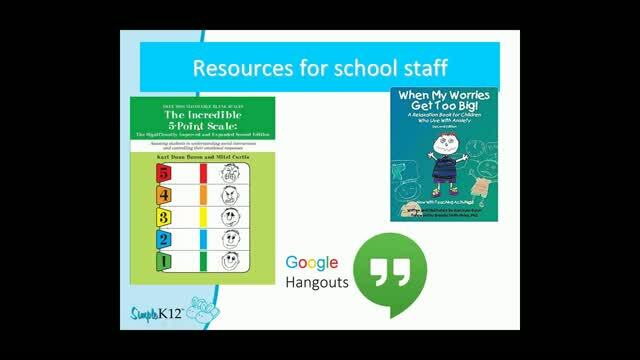 Discover strategies, such as de-escalation, that can be used at all grade levels. Good tips for nonviolent intervention. there's a reason for student behavior. Great information. Will look into getting some of the books. Thank you! Good tips to use! 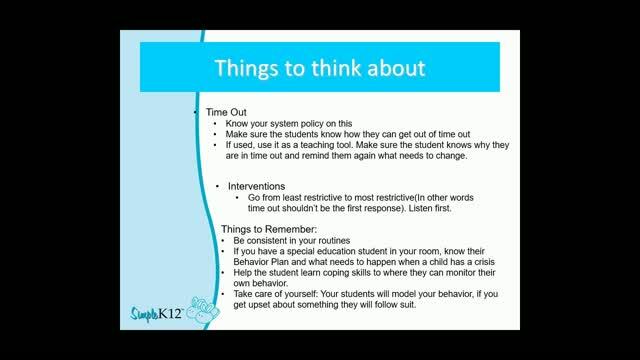 Strategies to intervene student's behavior is so appreciated. Thank you. I appreciate the fact that Melissa states that there is a reason that students act out. There is a reason for every type of behavior, and as professionals it is our job to identify those problems so that we may help our students in the most effective way. Fantastic discussion of an important issue! very helpful tips and strategies.